Allison Keisman founded Customer Finders to address these challenges. Customer Finders, an innovative marketing management consultancy, specializes in building, marketing and scaling B2C digital and ecommerce businesses, at all stages of growth, and has consistently achieved measured success with over a dozen ecommerce startup clients over the past 15+ years. This is achieved by developing innovative, integrated strategy, implementing best practices across digital, traditional and direct marketing channels, leveraging the latest technology, building a scalable marketing infrastructure, measuring marketing performance and optimizing websites, products and customer-centric experiences for high conversion and growth. Finding and acquiring customers, building brands, generating revenue, developing an excellent product and customer-centric experience….cost-effectively and quickly is what Customer Finders does best! 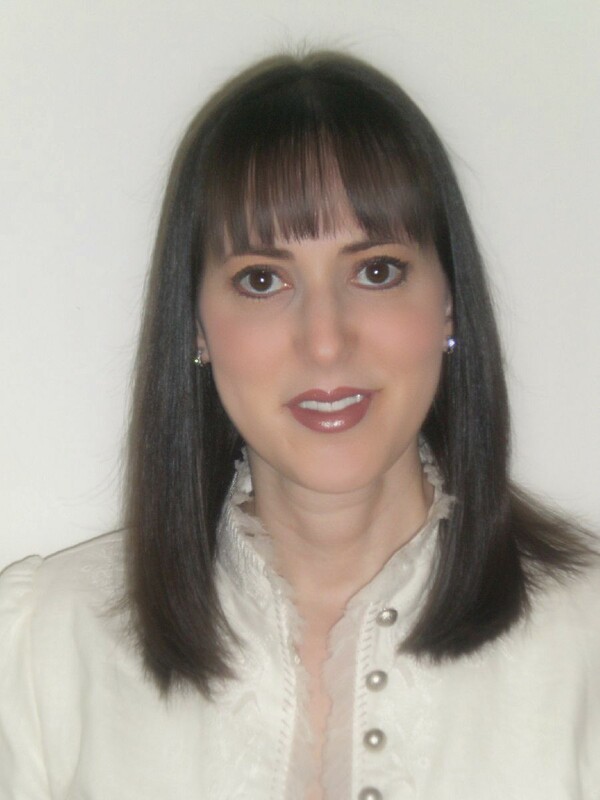 Allison Keisman is an accomplished entrepreneurial, profit-driven ecommerce marketing veteran, visionary, leader and digital startup specialist who has been apart of the Silicon Alley tech scene since 1996. Allison has always been passionate about identifying market opportunities, solving real world problems and improving upon the status quo by disrupting old school industries with technology and incubating startups. Her career in traditional retail, ecommerce and customer development began at Saks Fifth Avenue as she launched the first luxury brands online with Saks’ 1.0 ecommerce site in 1996 and co-founded Shop.org. After being told the “Saks customer will never shop online”, Allison joined her first startup, Netgrocer.com, in 1997 and has been launching and growing startups ever since. Over the years, Allison has held many marketing executive (VP Marketing and Consultant) leadership roles and has been responsible for all aspects of building, marketing, branding, optimizing and scaling over a dozen early-stage ecommerce businesses, targeting consumers at the national, global and local levels. Allison’s ecommerce business model expertise spans fixed price sites, auctions, a marketplace, flash sale site to daily deal sites across many consumer retailing categories (some include: luxury fashion, apparel, cosmetic/fragrances, luxury home goods, consigned luxury watches, jewelry, vintage, spa/travel, gourmet foods, groceries, daily deals, loyalty programs) and consumer segments targeting moms/parents, luxury buyers and value shoppers. After weathering the ups and downs of the digital industry, seeing successes and failures and being exposed to so many different business models and concepts, Allison’s learned what it takes to succeed and applies that knowledge to the businesses she works with. If you’d like a free consultation to see how Allison can provide value to your company, please contact her at akeisman@customerfinders.com , @akeisman, linkedin.com/in/akeisman or mobile: 917 903-6609.